When you imagine your life after retirement, you probably have a fairly rosy picture in mind. You will have more time to spend with your family and on your hobbies, will be free to pursue new passions, and get to savor some hard-earned (and likely much-needed) rest. This is how your golden years should be spent; you should not have to pass them worrying about money. To protect your later years of life against financial hardship, it is important that you consider your Sherman Oaks, CA long term care insurance needs. 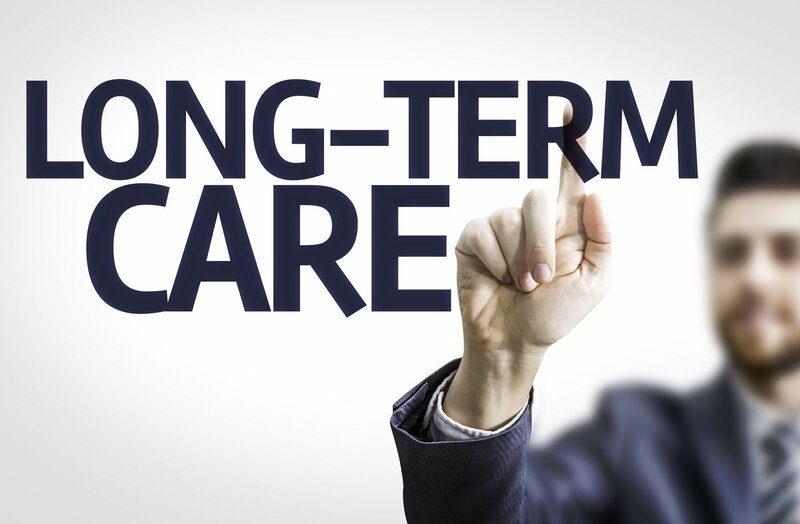 Long term care insurance ensures that when you are enjoying your later seasons of life, you never have to find your retirement savings sapped by the costs for long term care. These costs can be very steep; in 2000, 9 million Americans required long term care for an average cost of over $55,000 each year. This cost has only gone up since then. If you have assets to protect and want to ensure you maintain control of them without having to saddle your loved ones with the cost of your long term care, a long term care insurance policy offers you a solution. With this type of coverage, you ensure that you will be able to maintain a normal, independent lifestyle by getting the professional care you need. In short, long term care insurance protects your independence in your golden years and your family against significant expense. Planning for your long term care can feel a little overwhelming. To work with a knowledgeable team who can help you accurately estimate the costs of long term care, contact Hoffman Brown Company. We have years of experience helping individuals in Sherman Oaks and the surrounding California area get the right long term care insurance at the right price.